This Lanart Rug Graphite area rug adds a touch of modern flair to the design of any area in your home. Keep the contemporary look in your home with this indoor piece crafted from plush synthetic material. This rug is hand-made, which ensures a strong product. Quality is assured with this solid patterned grey rug. Place this Artistic Weavers Transit Piper area rug in your dining room when you need a splash of style. Bring this high quality plush wool indoor rug into your home to upgrade your interior design immensely. Contemporary comfort comes in the form of this hand-made rug. Maintain your modern home aesthetic with this trellis patterned grey rug. Graphite Grey 5 ft. x 7 ft. 6-inch Indoor Contemporary Rectangular Area Rug This Lanart Rug Graphite area rug adds a touch of modern flair to the design of any area in your home. Keep the contemporary look in your home with this indoor piece crafted from plush synthetic material. This rug is hand-made, which ensures a strong product. Quality is assured with this solid patterned grey rug. 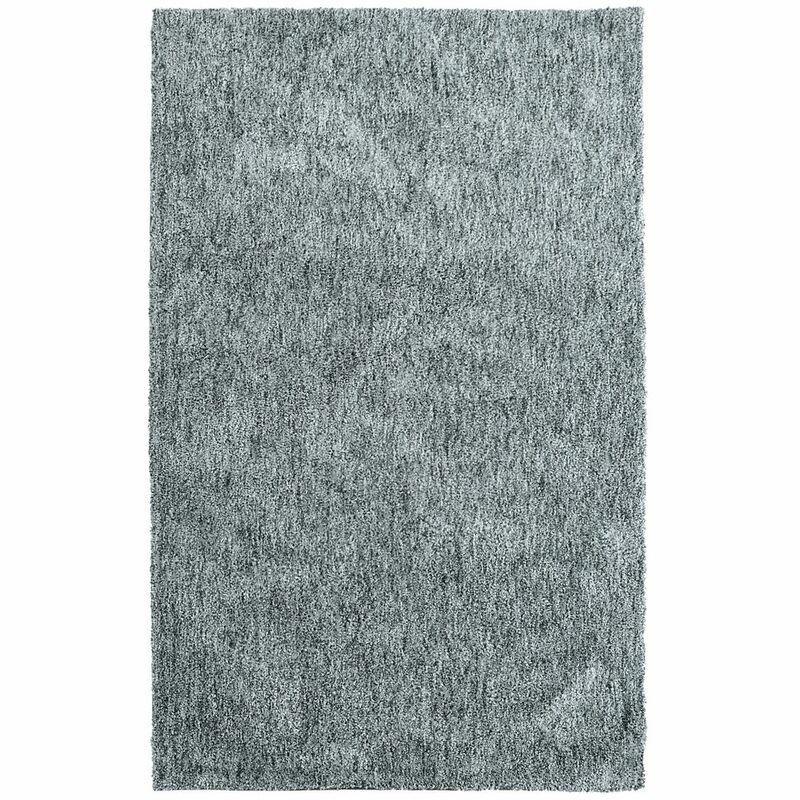 Graphite Grey 5 ft. x 7 ft. 6-inch Indoor Contemporary Rectangular Area Rug is rated 2.0 out of 5 by 1. Rated 2 out of 5 by ashley from Snags Just bought this and we will be returning it. Lots of snags in the rug and our expensive amazing high powered dyson vaccum doesnt work on the rug. Love the colour and how soft it is but its no good if you cant vaccum it and there are a bunch of snags.